Welcome to Made With Love and Sparkle! 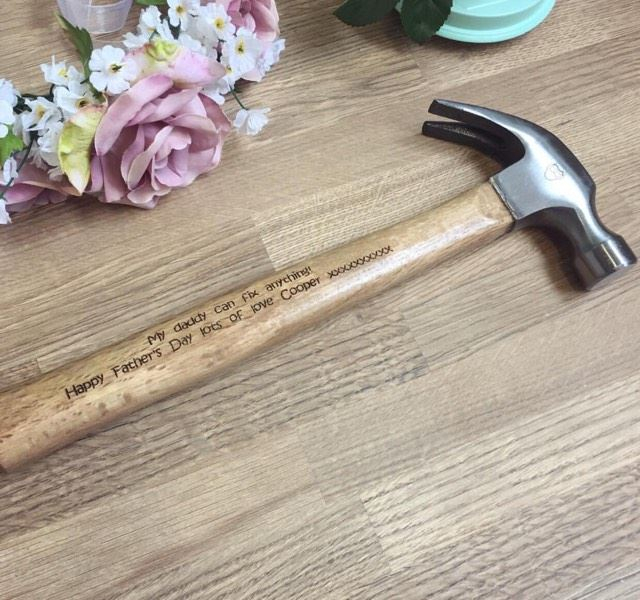 The place to discover beautiful, handcrafted personalised gifts for him, for her, and for the family. Explore our range of intricately designed homeware, accessories, and toys for all special occasions. 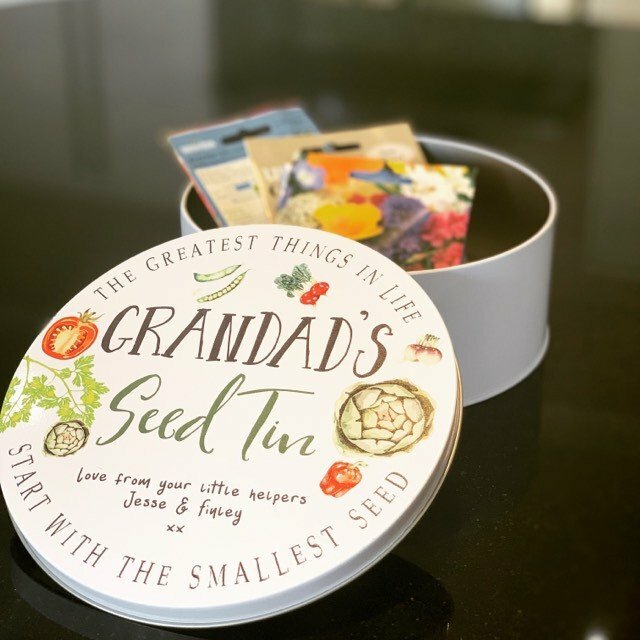 We believe that thoughtful sentimental gifts should be personal, which is why we offer a fantastic selection of bespoke gifts that is constantly growing. 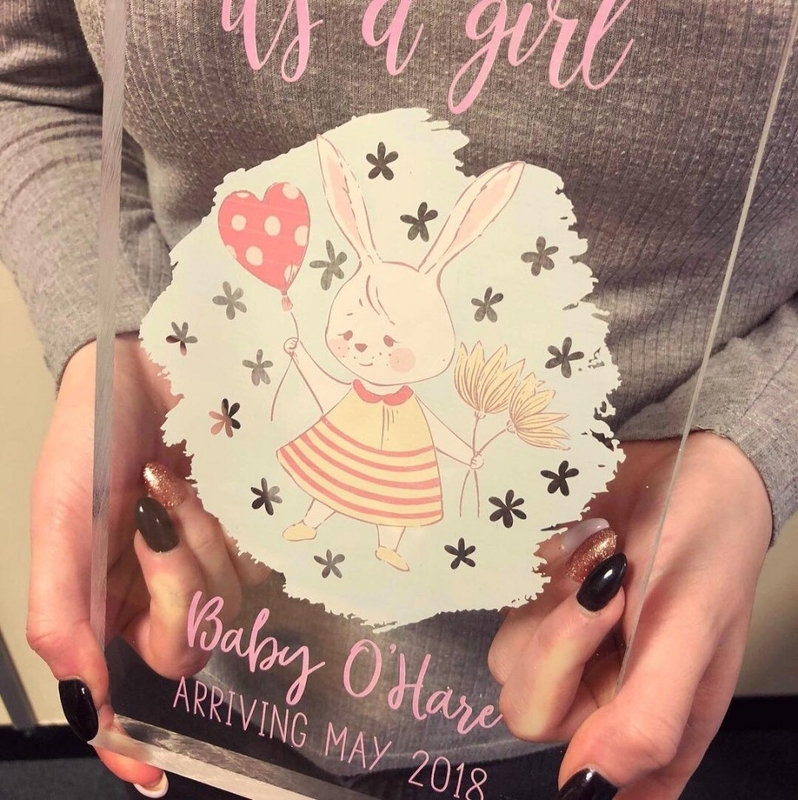 Whether you are looking for birthday gifts, wedding gifts, anniversary gifts, or presents for any other special occasion, you can be sure that Made With Love and Sparkle can provide the perfect personalised gift for your needs. 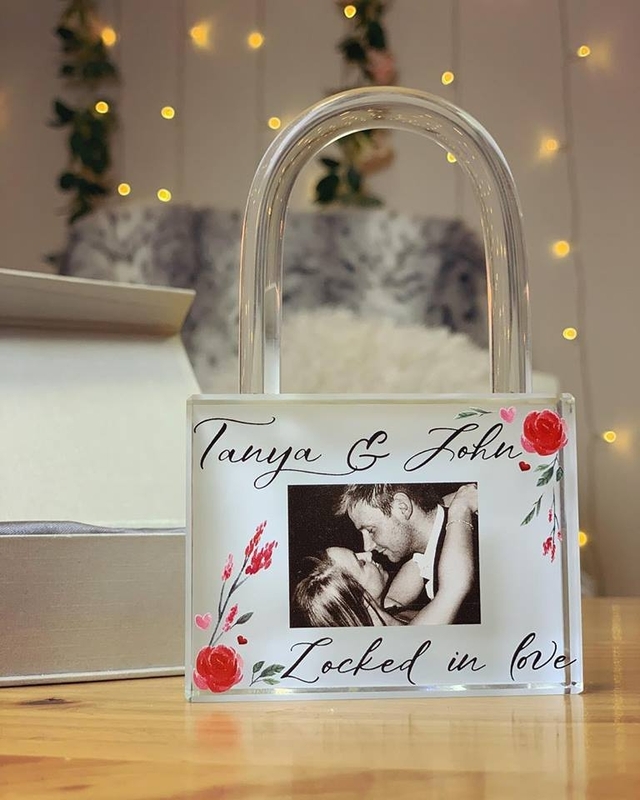 Why Choose Our Personalised Gifts? 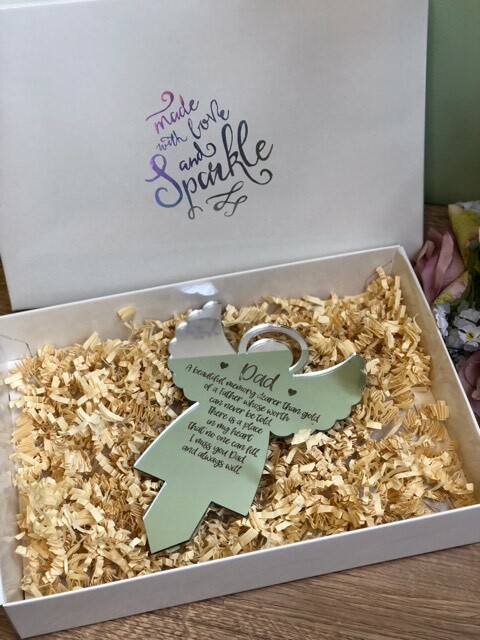 Made With Love and Sparkle is a family run business with years of experience in designing and crafting beautiful sentimental presents for all occasions. 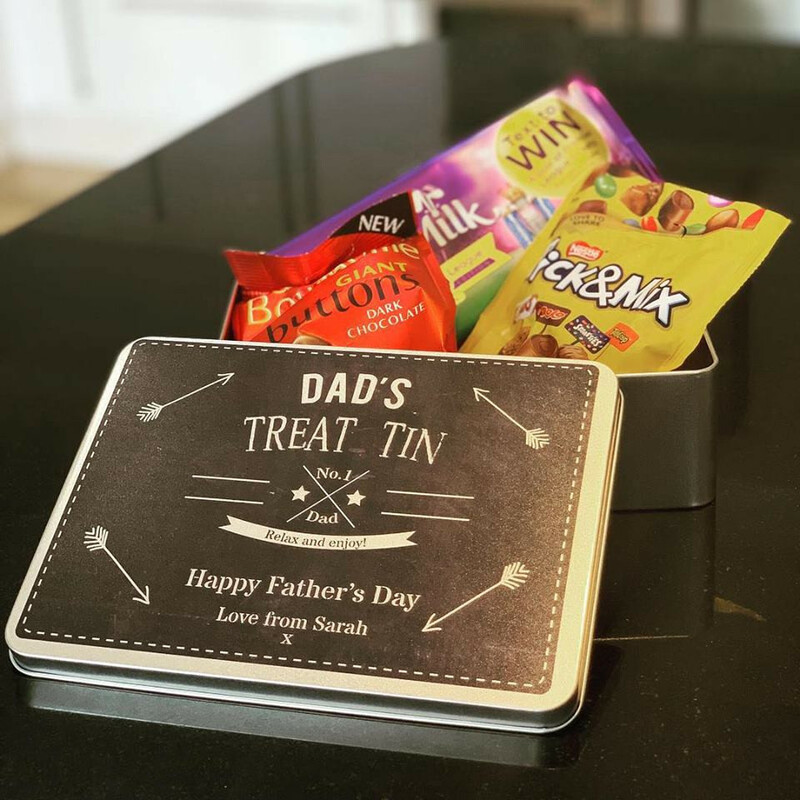 We pride ourselves on our comprehensive range of handcrafted personalised gifts that are not only treated with love but is also designed to impress. 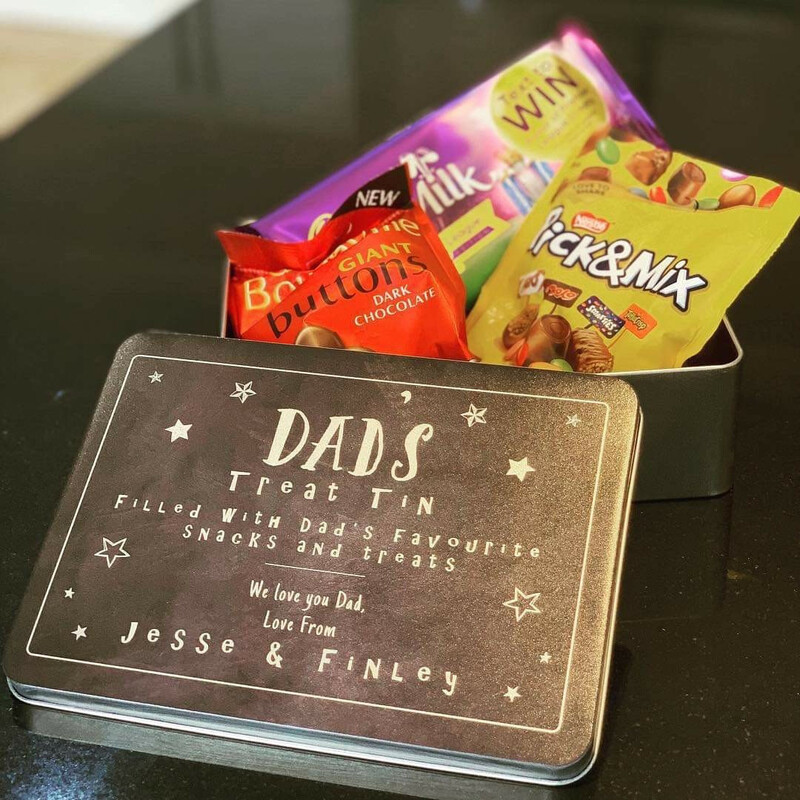 All of our gifts can also be personalised to make it more special. 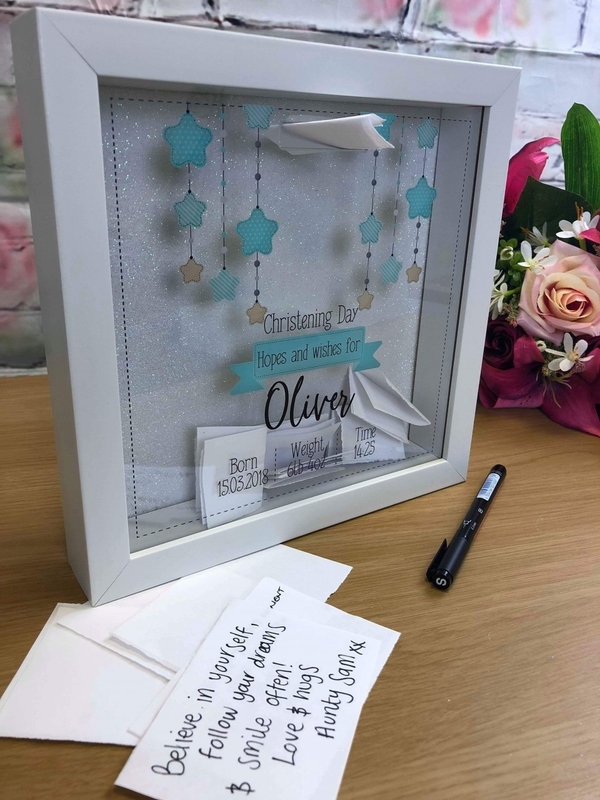 You can add the recipient’s name on the gift, add a special date, and even add a very special message to make the gift more memorable. Working with natural materials, such as wood, allows us to combine traditional engraving techniques with modern and sophisticated designs in order to achieve truly bespoke products. 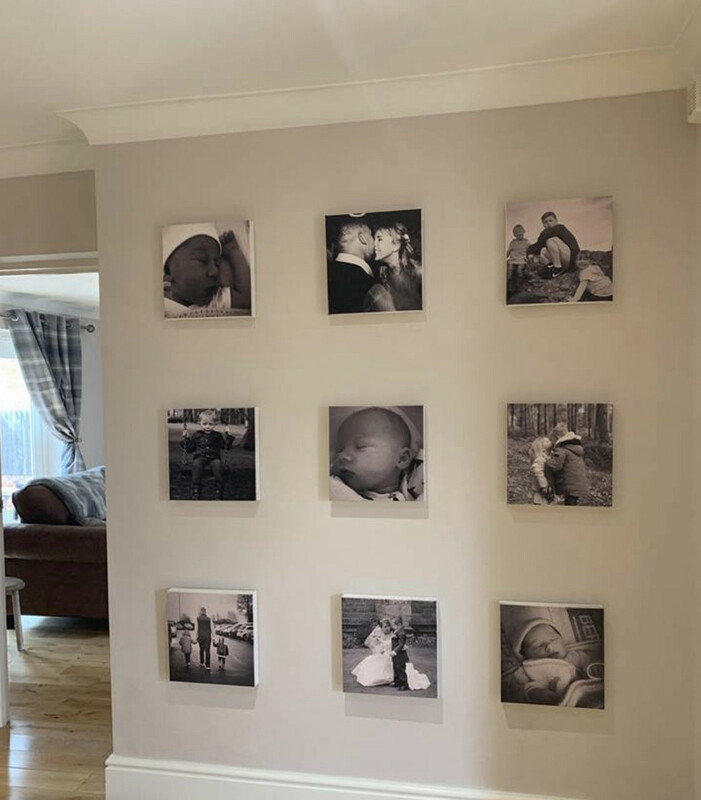 We aim to be the best personalised gift company that not only crafts exclusive tailored products to our customers but to also give the best service and shopping experience they can imagine. 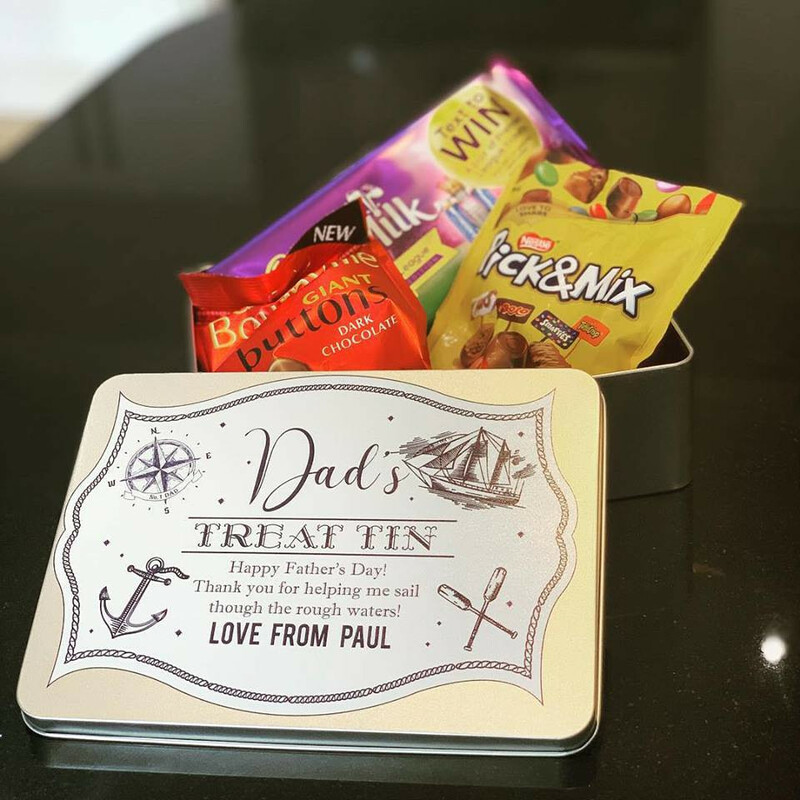 Bespoke gifts show that you have taken the time and care in finding the perfect present that is specially crafted for them. 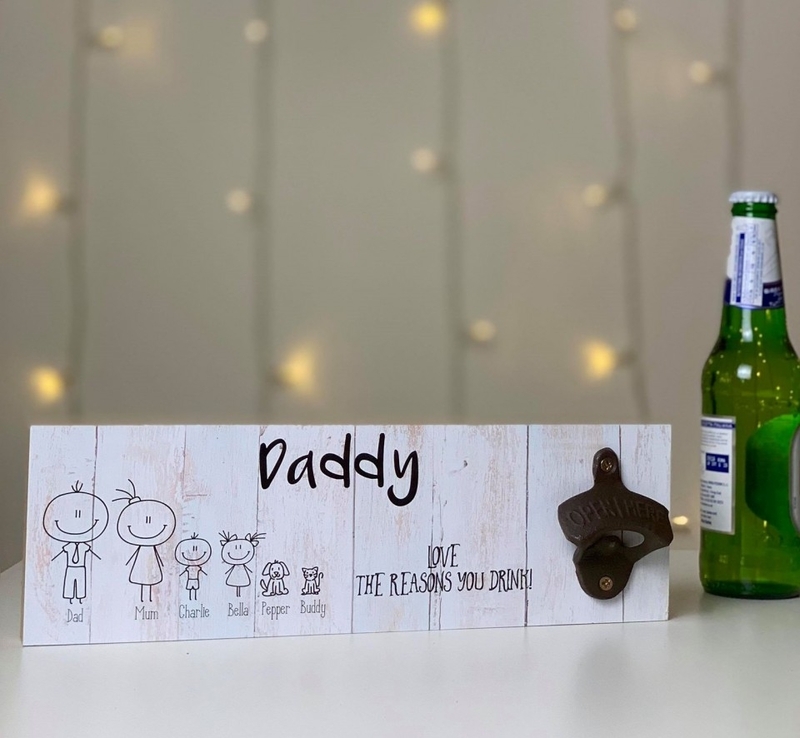 Whether you are looking for a gift for him, a gift for her, or a gift for kids, we provide a wide range of handcrafted personalised gifts to make your decision easier. 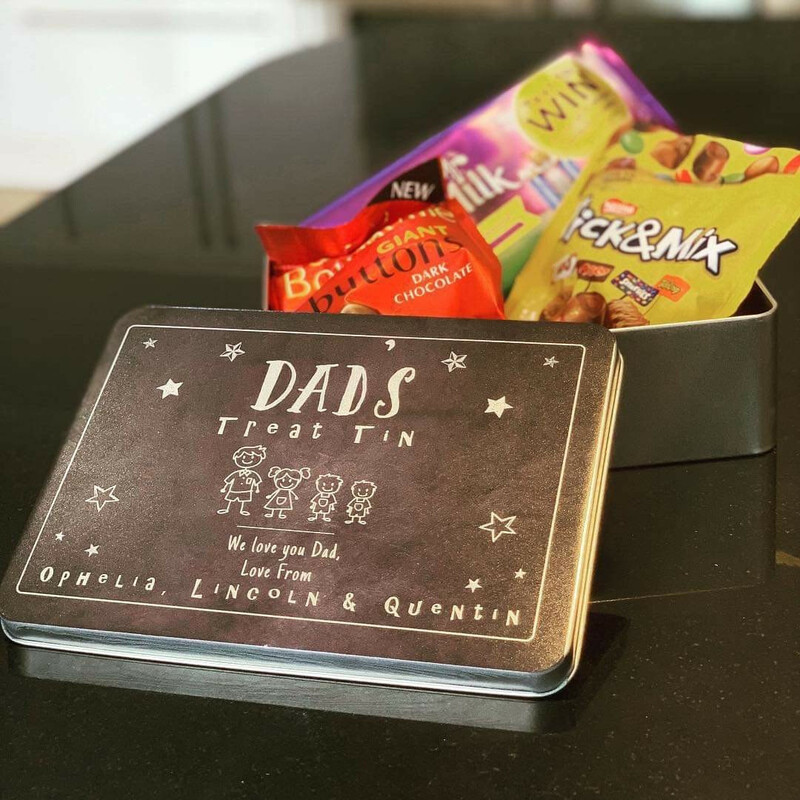 Gifts for Him – We have an extraordinary collection of personalised gifts for him, whether you are buying presents for your partner, brother, dad, or grandad, you can be sure that we have something for every kind of man. 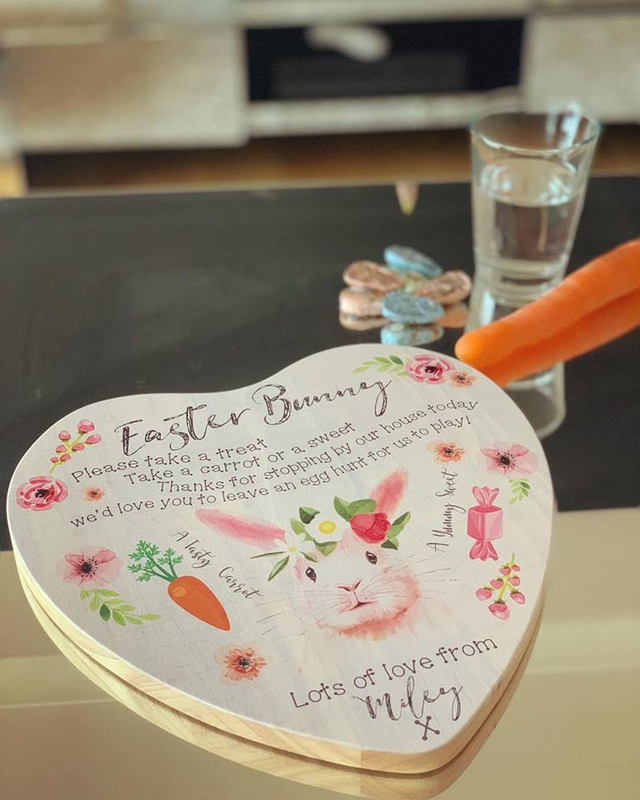 Gifts for Her – Treat that special lady to a personalised gift for her! Our beautiful selection of gifts for her includes personalised makeup bags, tailored bracelets, and more. Gifts for Kids – Kids love receiving presents, especially gifts that have their name on it. 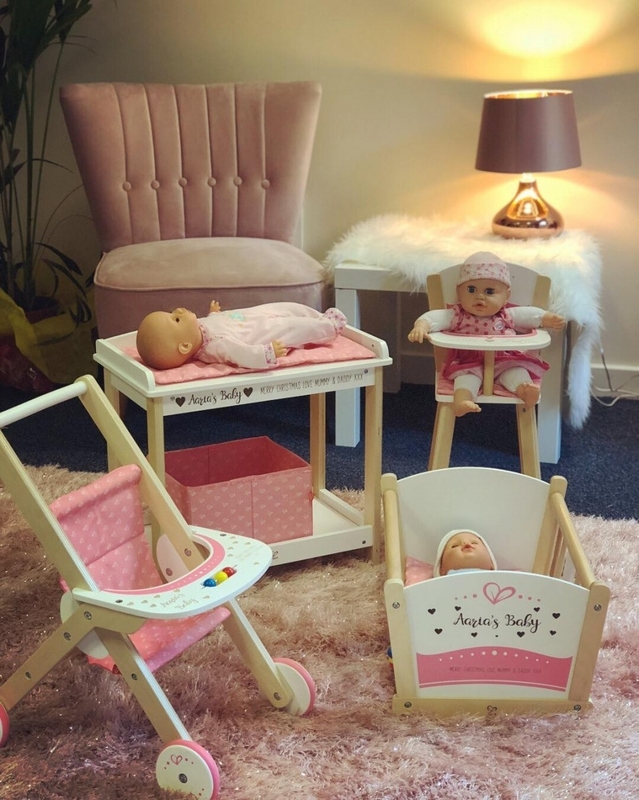 Our exciting collection of children’s gifts are sure to bring a smile to their face. 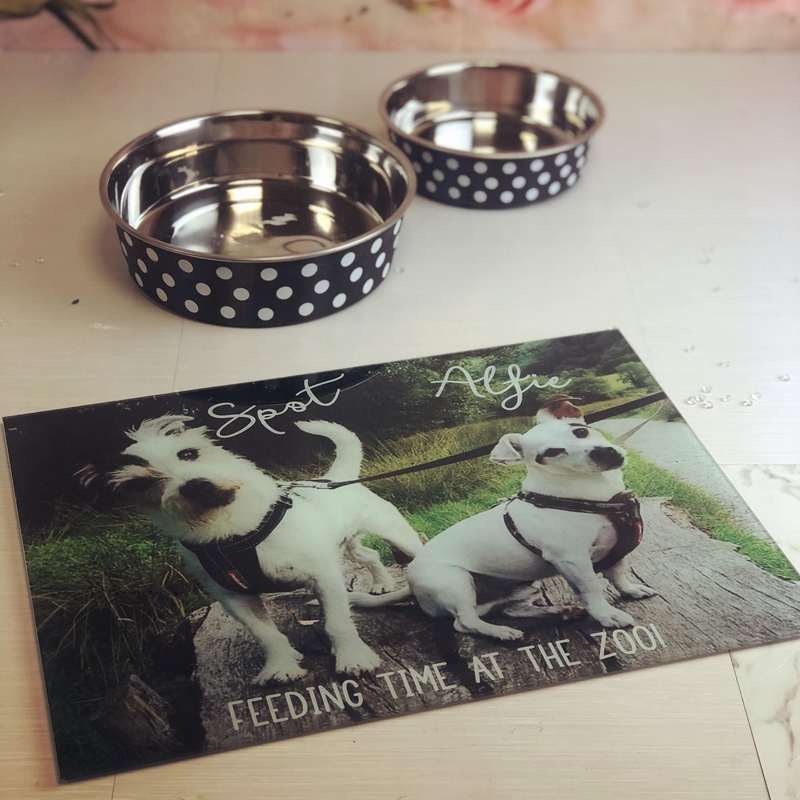 Items for Pets - We have the greatest range of personalised products for your pets. 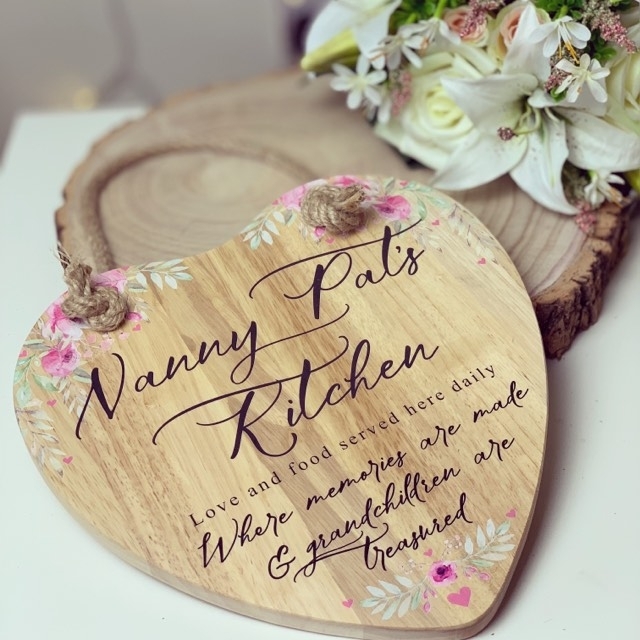 Whether it's your furry friends Birthday, perhaps you want to involve them in Christmas traditions, or maybe you just want something cute for around your house; we have it all covered. 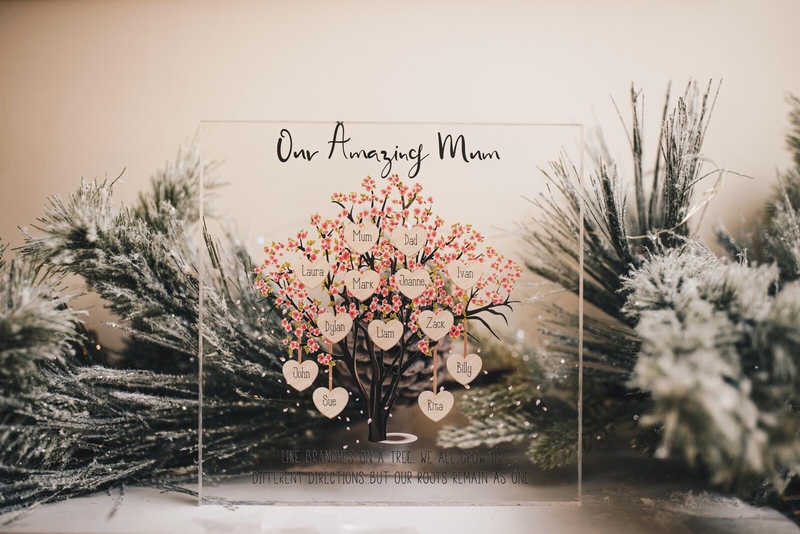 Gifts for Occasions – Commemorate that special occasion with the perfect personalised gift! 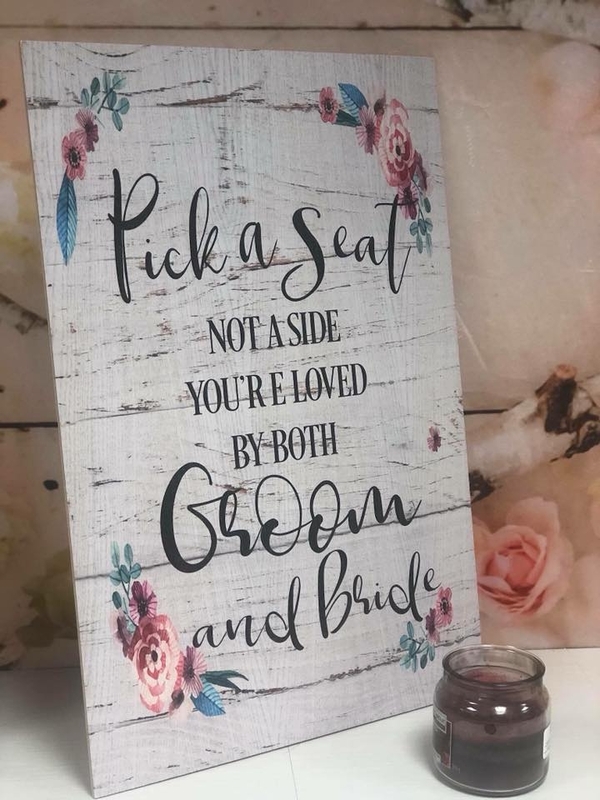 Whether you are looking for a personalised birthday present, unique wedding gift, or presents for any other occasions, then take a look at our extensive range of presents.